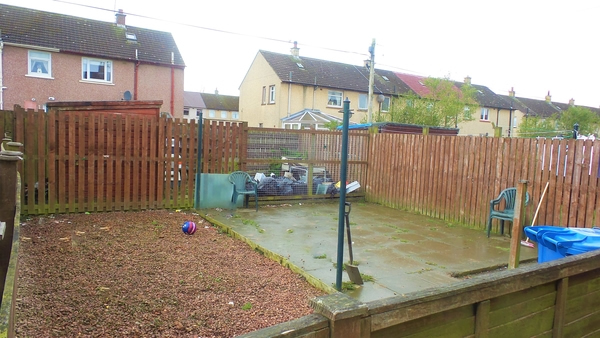 This spacious two double bedroom, end terrace house is conveniently situated within a quiet, sought after residential locale. 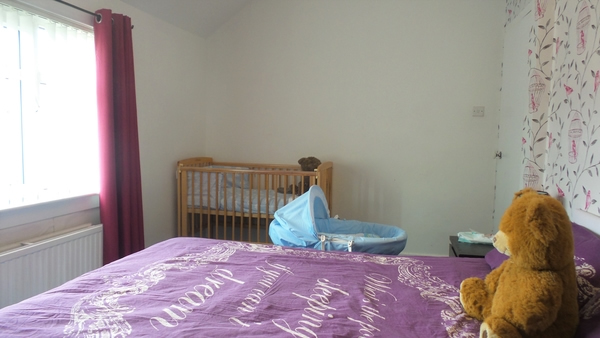 Close to all local amenities, schools and ideal for access onto the motorway for commuting. Early viewing is highly recommended. Tastefully presented two bedroom end terrace house. An ideal buy to let or first time buyers property. This ideally located property comprising of entrance reception staircase/hallway, lounge room with electric feature fireplace, fully fitted kitchen, two double bedrooms. 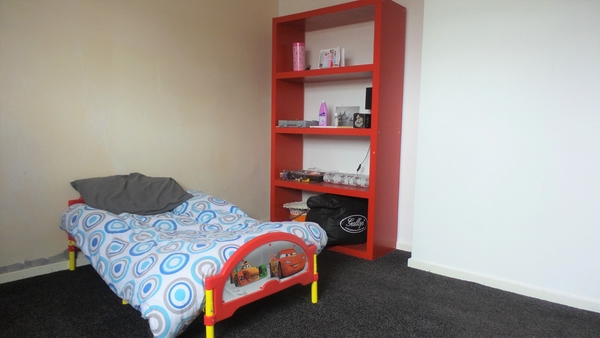 With the benefit of having a downstairs family bathroom this is an ideal family home for all. 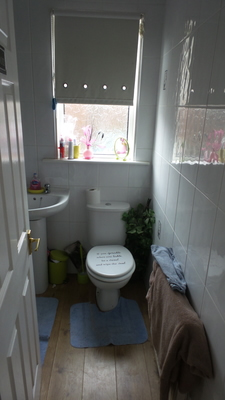 The tiled bathroom comes complete with 3 piece suite and laminate flooring. 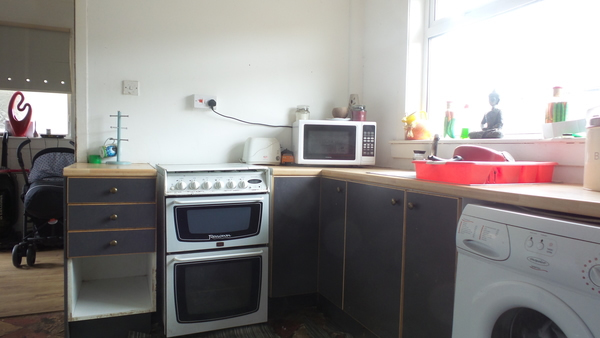 The property further benefits from Gas Central Heating & double glazing throughout. Private front garden and enclosed, private rear garden gives the property a safe place for children and pets to enjoy the area all year through. 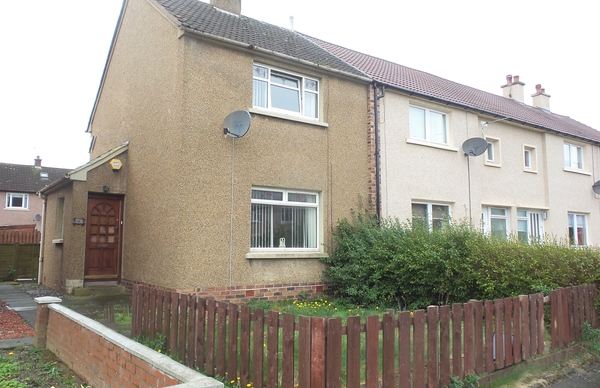 Seaforth Road in Langlees is situated a central location, well served by local amenities catering for daily needs and within close proximity to high street shopping along Falkirk’s main streets and shopping centres, which are only a few minutes’ walk away. There is excellent public transport via bus and rail, making Falkirk an excellent commuter town, with the rail network providing access to Glasgow, Edinburgh and Stirling city centres within 30 minutes. There is also easy access to the M9 motorway. There are many primary and secondary schools within the town, which also offers a fine selection of bars and restaurants, and a variety of leisure facilities including golf, football, rugby, tennis and bowling clubs.